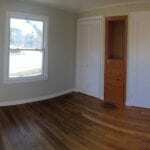 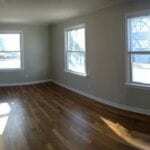 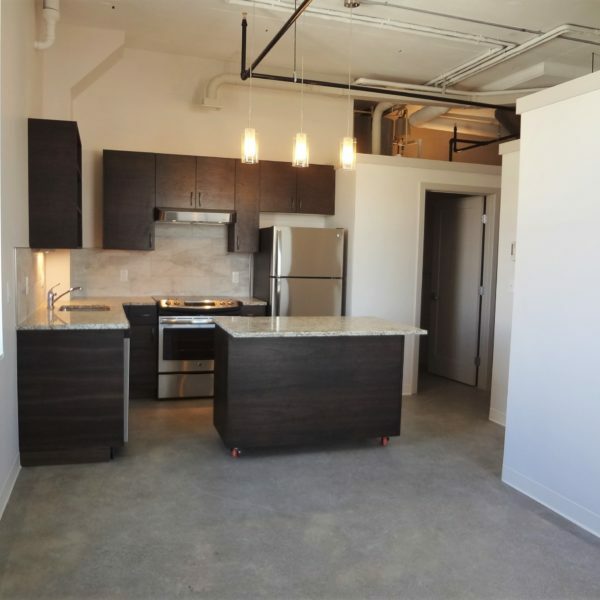 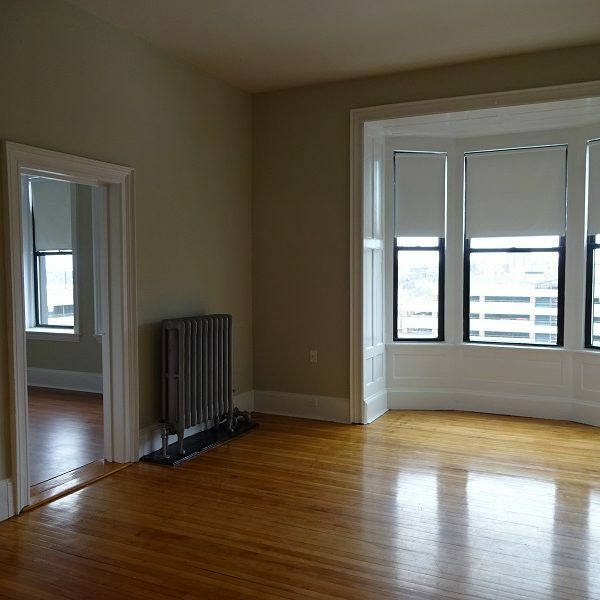 This bright, sunny, and stylish one bedroom apartment features mod arched doors and hardwood floors throughout. 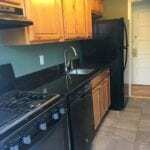 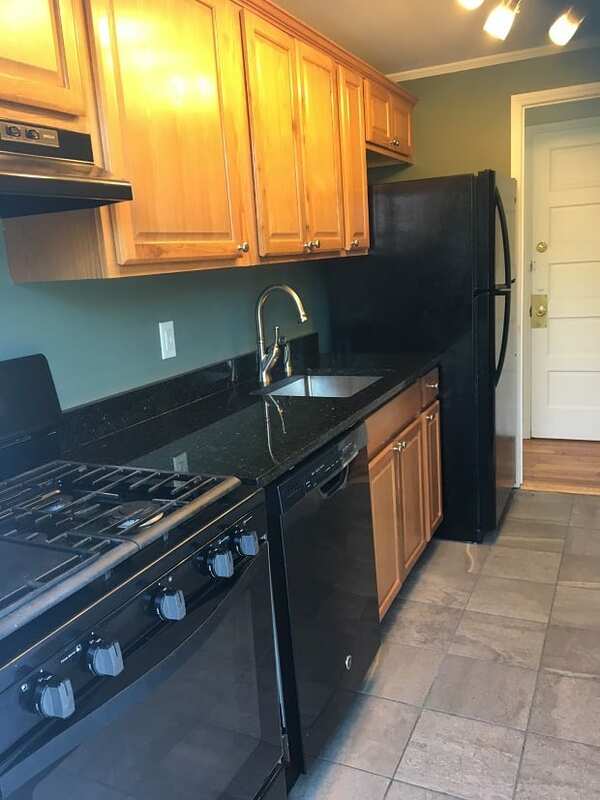 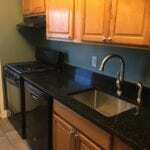 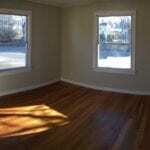 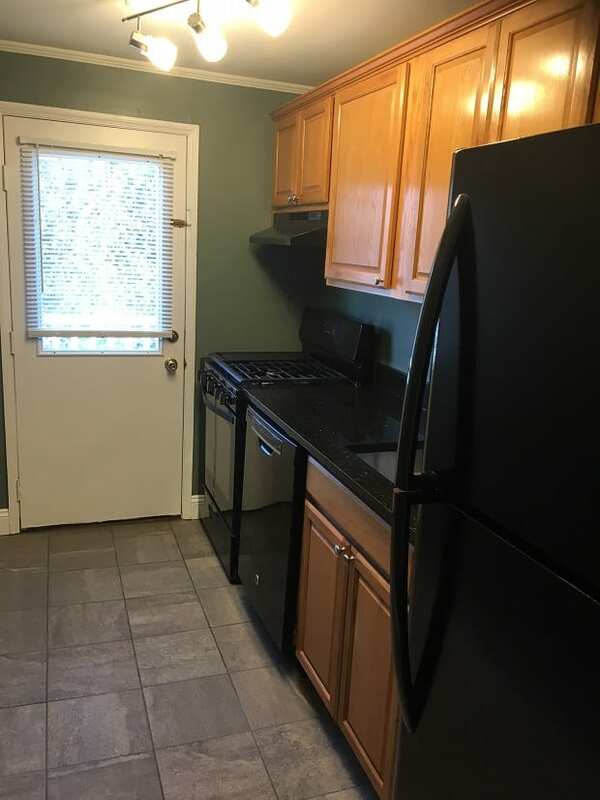 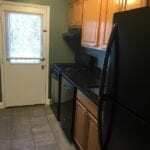 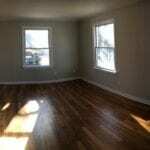 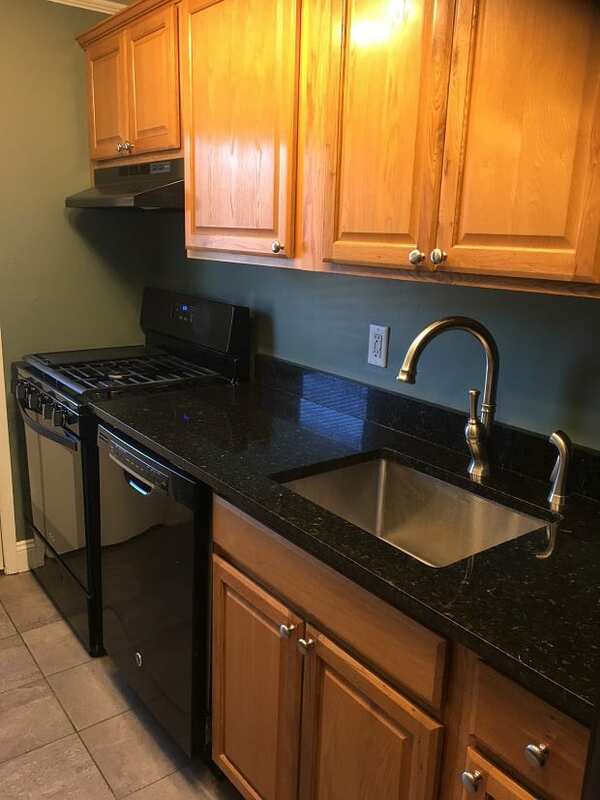 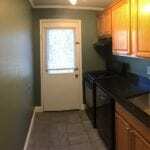 Kitchen features updated appliances and granite counter tops! 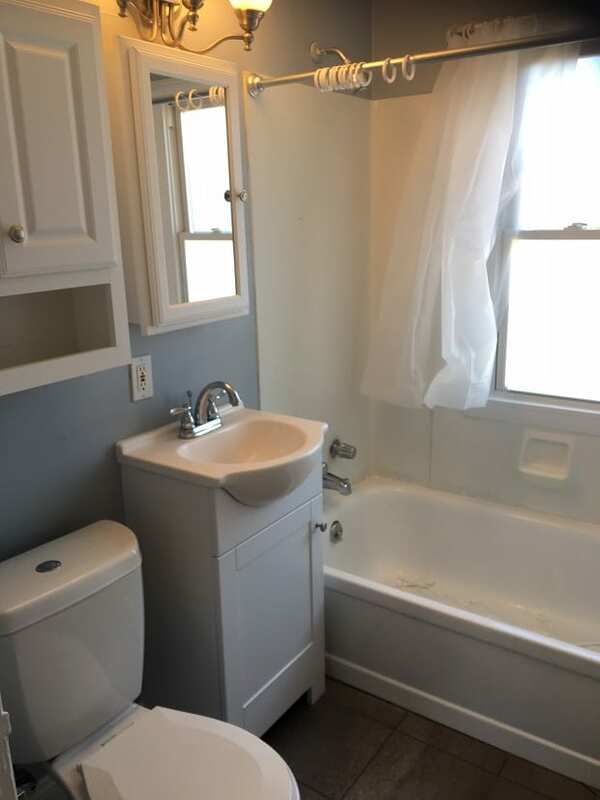 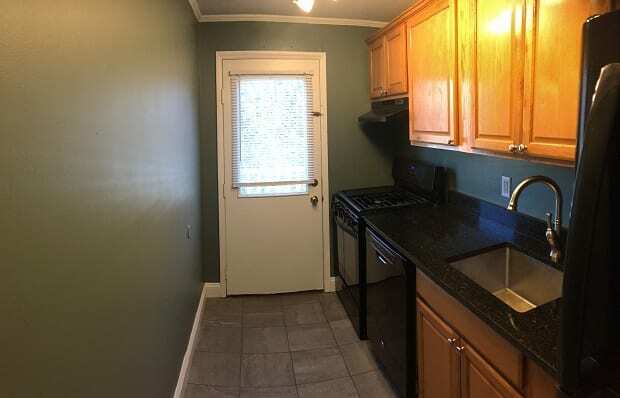 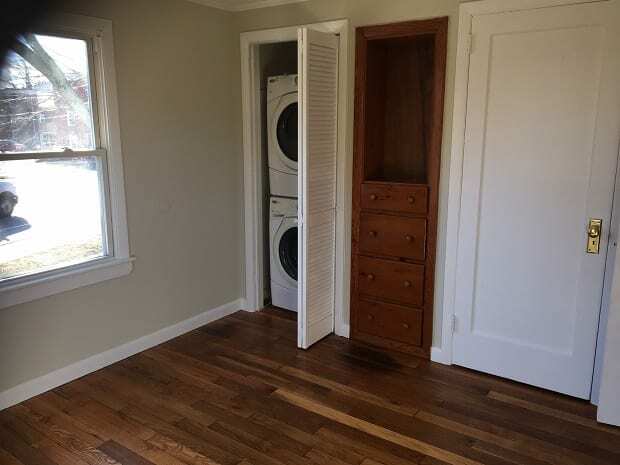 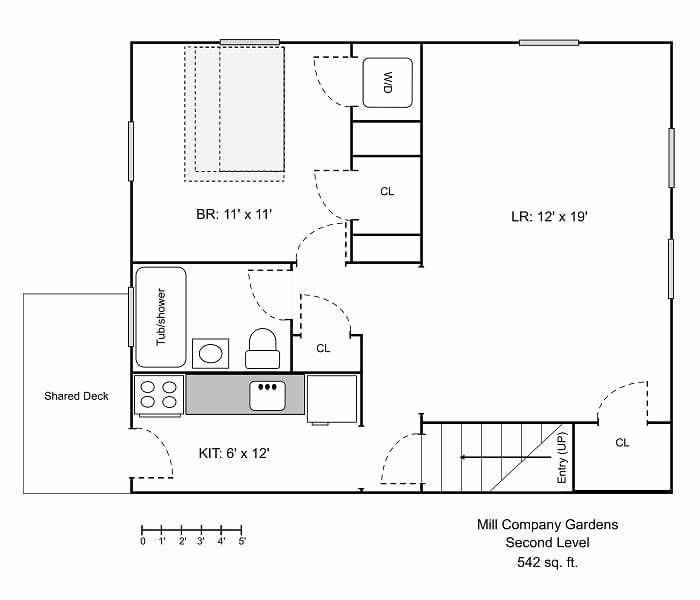 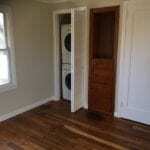 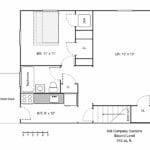 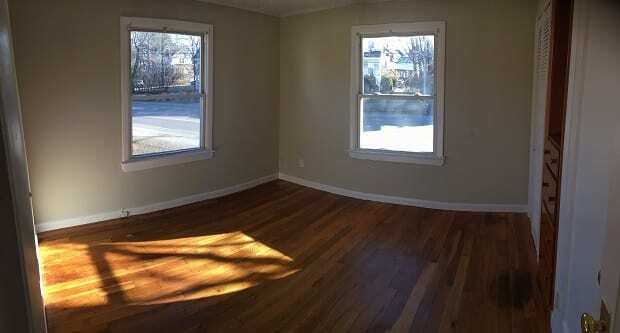 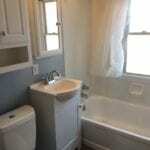 Plenty of closets, an in-unit washer/dryer, and an off-street parking spot offer added convenience. 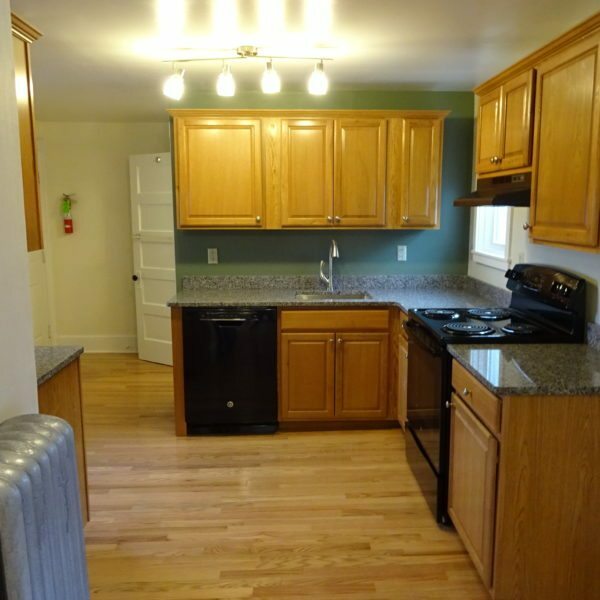 Just a short drive to Southern Maine Community College, Willard Beach, Otto pizza, Mill Creek shopping center, and much more!